Is directed toward all who work in establishments where liquor is served. It will be most beneficial to those directly responsible for serving alcoholic beverages to guests. The acronym F.A.S.T. emphasizes the intent to teach the fundamentals of responsible alcohol service in just-in-time format. This was accepted by our state legislatures and the in-class BASSET certification was officially changed from 6 hours to 4 hours class time. We are committed to working with The Illinois Liquor Commission, appropriate members of the legislative bodies, operators and owners of liquor licenses and any and all groups concerned to help make this state a better and more recognized place for safety, by making a commitment to all of our citizens and their families. F.A.S.T. accomplishes training in four hours, well within a server’s time and attention span. F.A.S.T. will ensure more people are trained, will be better equipped and have more confidence to serve alcohol correctly. F.A.S.T. is a more contemporary course. The goal of this workshop is to provide instruction and practice to servers so they will help their guests drink responsibly and eliminate risks associated with intoxication, including underage drinking, drunk driving, and other forms of illegal, risky behavior. The State of Illinois Insurance Providers grants bars, restaurants and hotels a break on their insurance rates for having a Responsible Beverage Service (RBS) program in place and assuring that their staff is trained. Delaware, Nebraska, New Mexico, Arizona, Vermont, Maine, New Hampshire, Rhode Island, Florida, Illinois, Indiana, Alabama and Michigan all currently have mandatory RBS policies on the books. Creative Hospitality accomplishes all training in an expedited and precise manner, well within a server’s time and attention span. Creative Hospitality mission is to ensure more people are trained, will be better equipped and have more confidence to serve alcohol correctly. Creative Hospitality alcohol awareness training is recognized by the ILCC. Just as you require your servers to wear safety shoes, uniforms and exhibit proper hygiene, the knowledge to responsibly serve alcohol and protect your business should be a condition of employment. 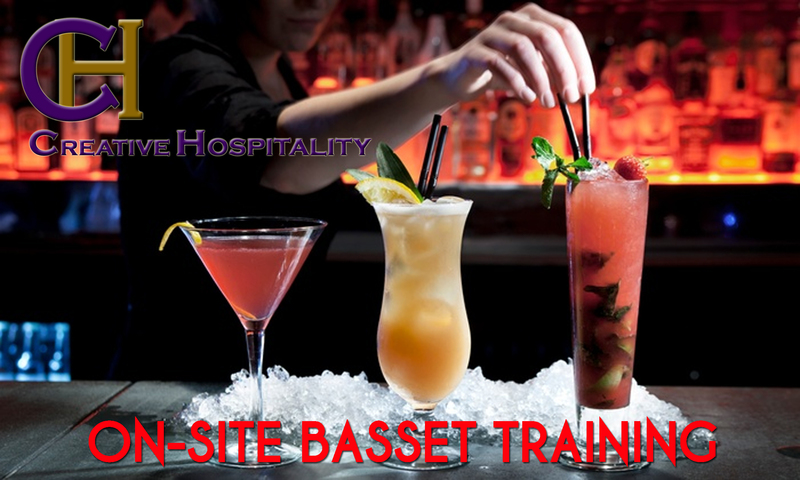 BASSET: The Beverage Alcohol Sellers and Servers Education and Training (BASSET) program is the state of Illinois seller/server training program. The program is an educational and training tool to sellers/servers of alcoholic beverages to serve responsibly and stay within the law. The BASSET Program serves as a preventive measure to discourage over consumption and keep drunk drivers off the roads.The Beverage Alcohol Sellers and Servers Education and Training (BASSET) program is the state of Illinois seller/server training program. The program is an educational and training tool to sellers/servers of alcoholic beverages to serve responsibly and stay within the law. The BASSET Program serves as a preventive measure to discourage over consumption and keep drunk drivers off the roads. The BASSET program is provided and regulated by the state of Illinois, but the cities and towns determine via ordinance whether or not BASSET training should be required. If you are training a BASSET session there are certain requirements which you must meet. You, OR the company you work for, OR the establishment where you are training must have a BASSET permit. The state requires a minimum of 4 hours for all On Premise, Concessions, and Gaming sessions; and a minimum of 3 hours for all Off Premise sessions. Trainers have 10 calendar days from the day of the session to report the session to the state. How is it possible to hold your servers responsible if they do not know what they are being held responsible for? 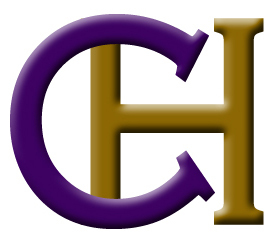 Copyright © 2019 Creative Hospitality. All Rights Reserved.